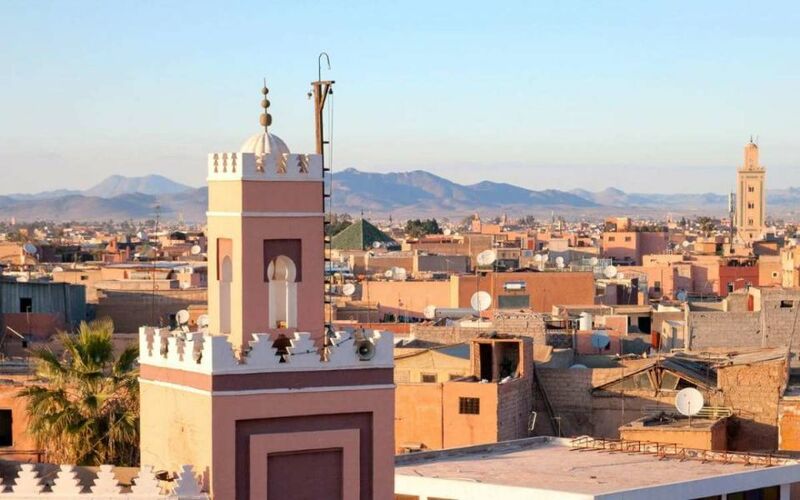 Depart From Marrakech to the Ait ben Hadou village, during that ride you will cross the highest mountains of the Tichka with altitudes up to 2260 meters. 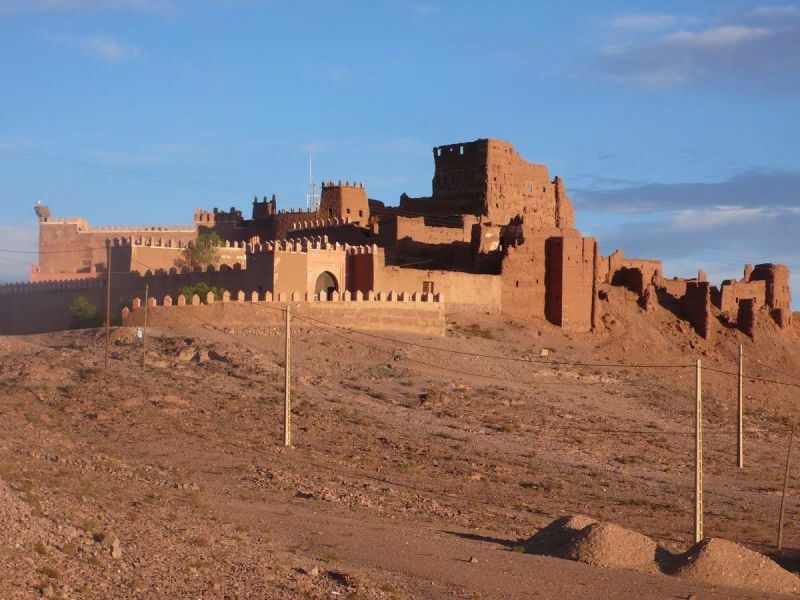 We visit the Kasbah of Ait Ben Haddou before continuing the route to Ouarzazate city. 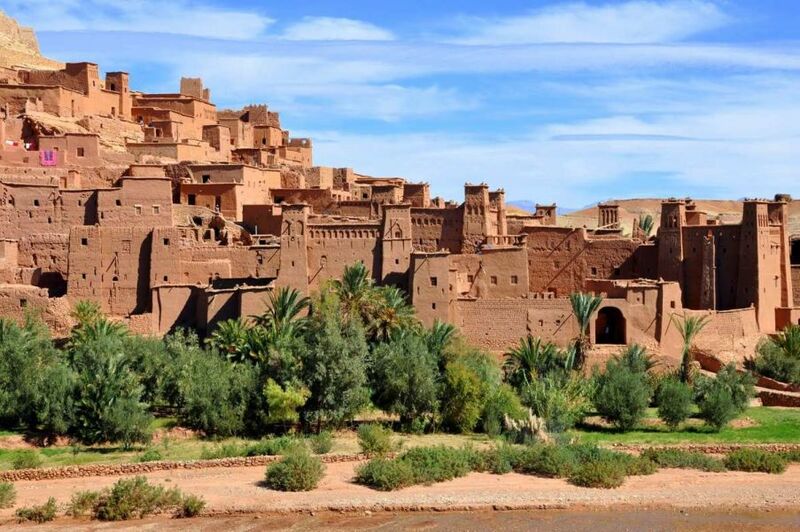 In Ouarzazate we will visit the cinematography studios and enter the Taourirte Palace (Kasbah). After a good journey of driving around those great places we will pass by some old berbere Villages and nomads until we achieve Agdez. Here we will spend the night at a nice Auberge, dinner and breakfast included. 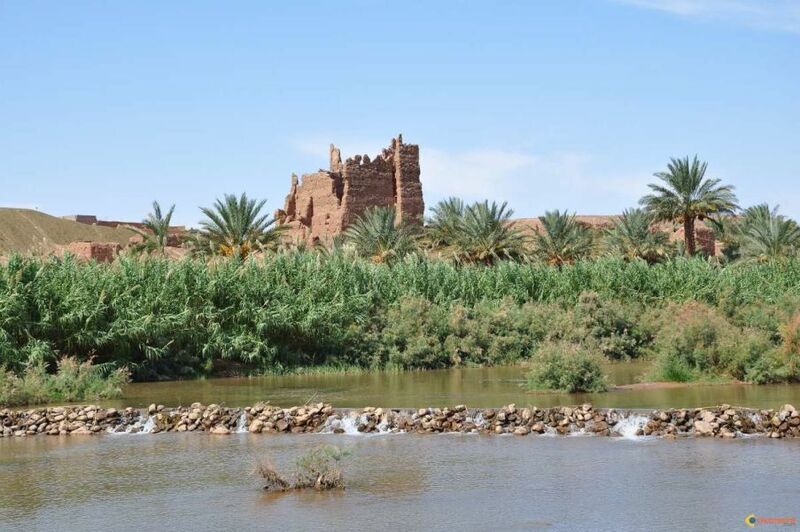 We head from Agdez to Zagora crossing the 1200 km Ouad D’Raa(river). 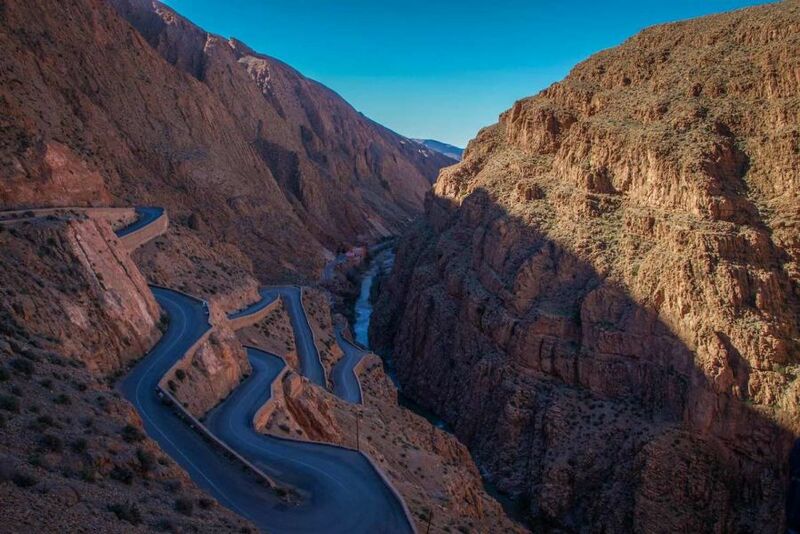 This is also the longest valley in Morocco. 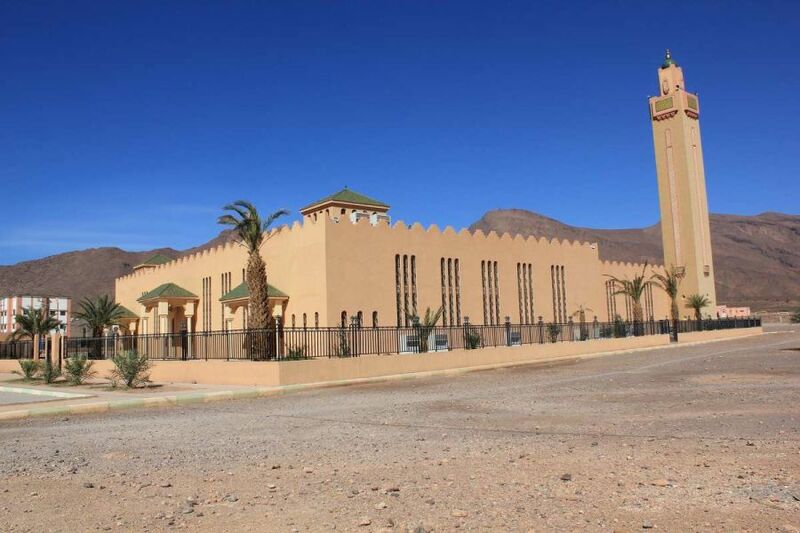 We will spend some time in the city of Zagora and visit the quranic library of Tamgrout. After lunch we will continue the route driving a few more hours to get to Erg Chegaga. 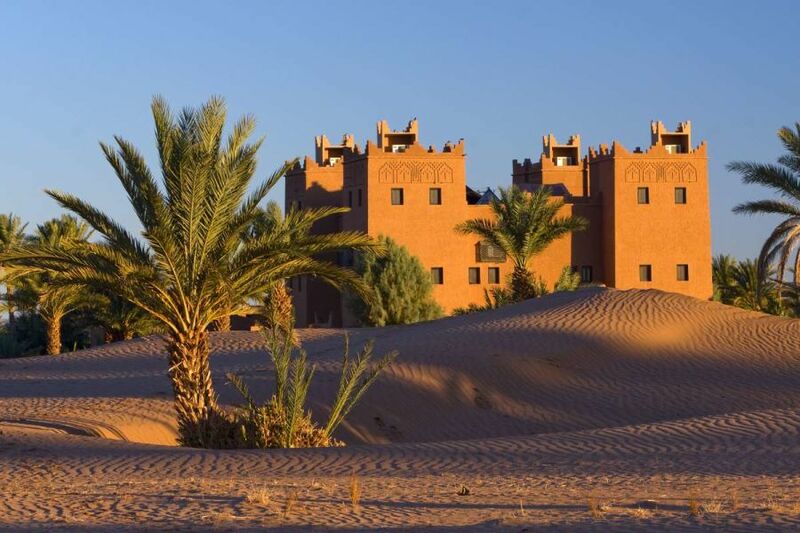 Here you will enjoy a camel ride and cross the sand dunes to the top and admire the sunset. 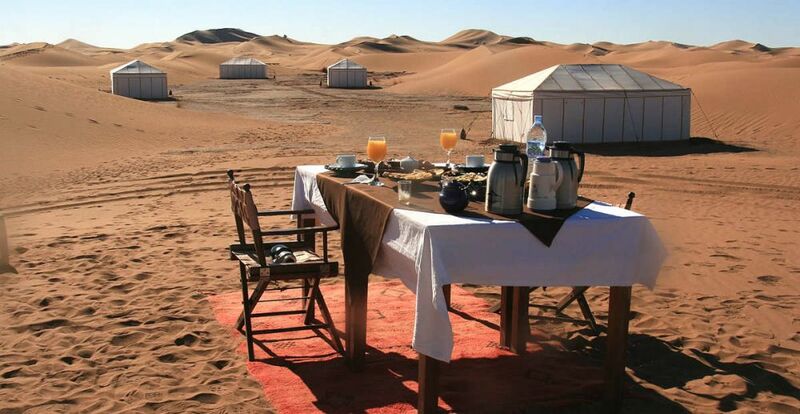 We later go to the tents where you will spend the night and enjoy special animation and traditional local music. Depart from Erg Chegaga to Fem Zguit after a good night in the middle of the dunes. 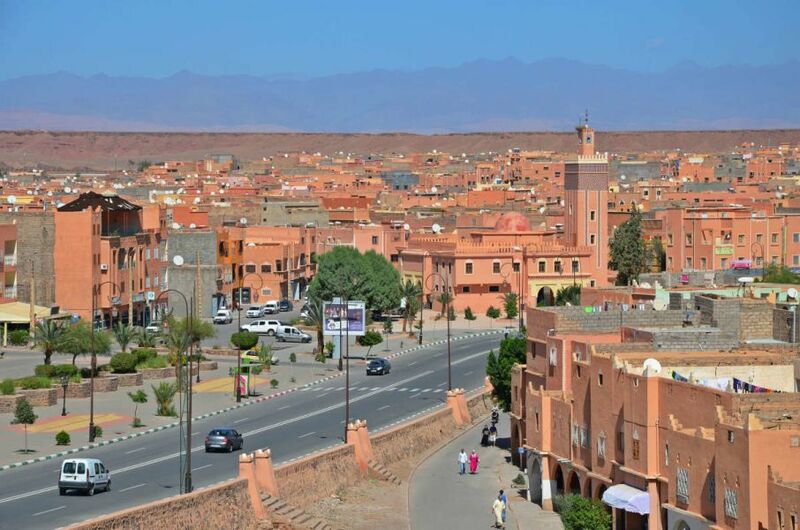 we will re-cross the sahara border back into Taznakht, which is the capital of carpets and saffron. Taznakht is also rich of handcraft that is mostly made by women. We later drive back to Marrakech and stop at a few nice places to take a break and pictures.